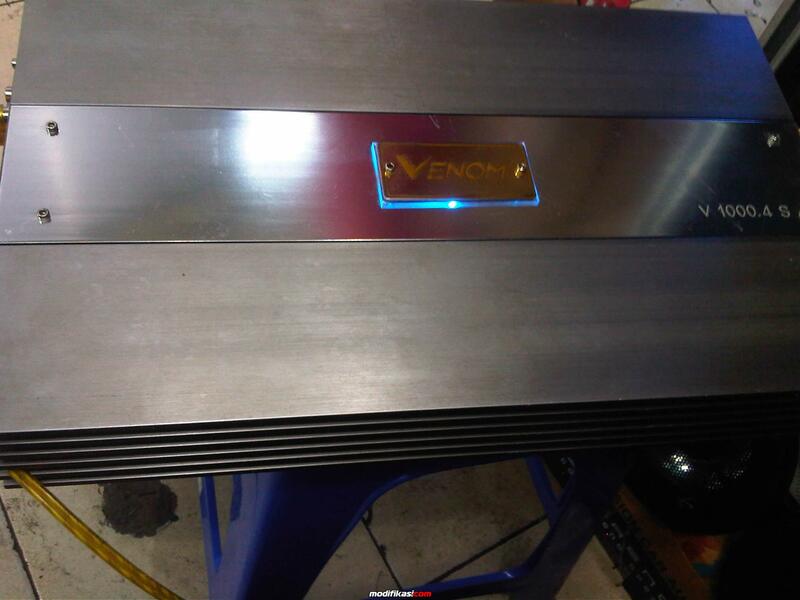 BEKAS FS...high end series VENOM 1000.4s !!! BEKAS Fs...High end series Pioneer AVH 8450BT...kondisi normal manteppp abisss!!!! BEKAS High end series Venom 1000.4 California 4 chanels...kondisi normal bangettttts !